Click the Speaker Button on video frame to play with sound (audio). The Powered Neck-Turning lathe is a modular system. Swing the bar from right to left to feed the case. The power head (with case holder) glides on stainless steel rails for smooth movement. This allows very precise feed rate. Power is supplied via a button that is built into the end of the feed handle. Push the red button to make the case spin. It’s as simple as that. The powered neck-turning system comes with everything you need, starting at $679.00. This includes: Motor Assembly, Lathe Base, “L” bracket, Neck-Turning Tool, Cutter, Case Holder, Driver, Turning Arbor, Expander Die Body, and Expander Mandrel. 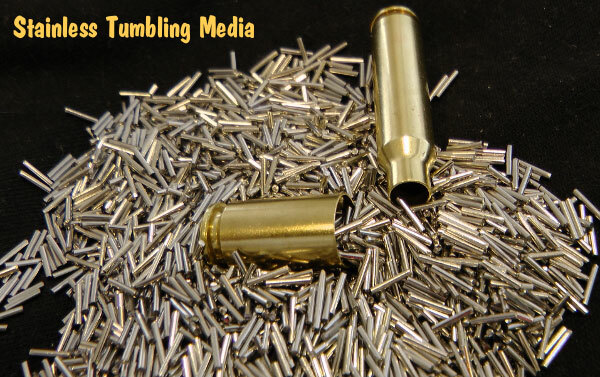 21st Century currently offers a choice of nine popular calibers: .17, .20, .22, .243 (6mm), .264 (6.5mm), .270, .284 (7mm), .30, and .33. 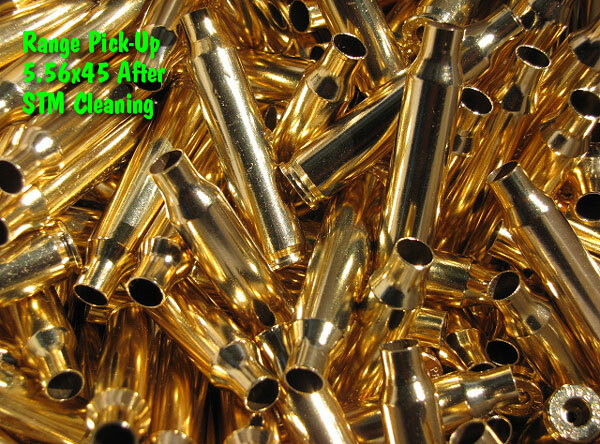 The case holders are appropriately sized for the common rim sizes in that caliber. 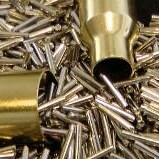 Choose either stainless arbor and mandrel or Titanium Nitride-coated arbor and mandrel (for $20 more). Some of the larger calibers cost a bit more. 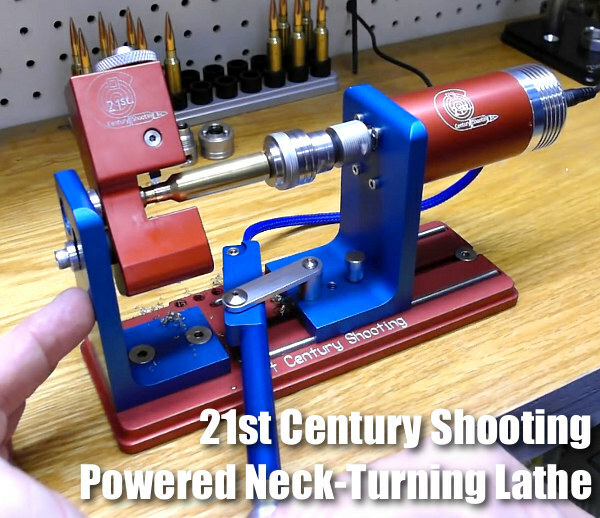 Share the post "Power to the People — 21st Century Powered Neck-Turning Lathe"
The process works equally well on both rifle brass and pistol brass (see below). 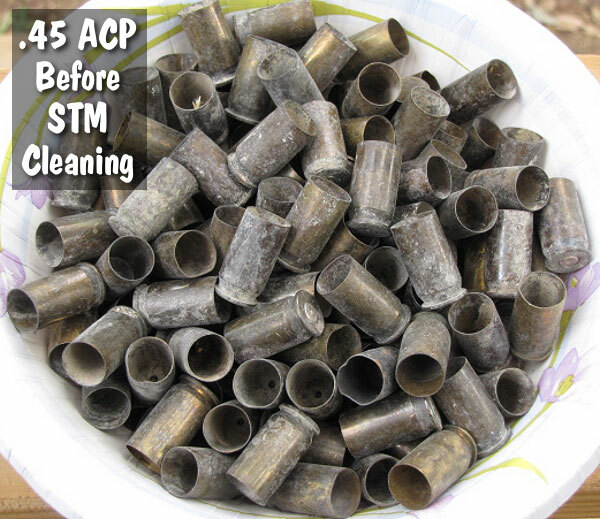 Jason observed that one surprise benefit of the STM cleaning procedure is a big reduction in noise in his reloading room. Jason said the water-filled rotary tumbler was much quieter than his vibratory tumblers. You’ll want to read Jason’s full review which shows more before and after images. The full article features a “how-to” video created by Forum member Cory Dickerson, the young man who pioneered the stainless tumbling process and founded STM. 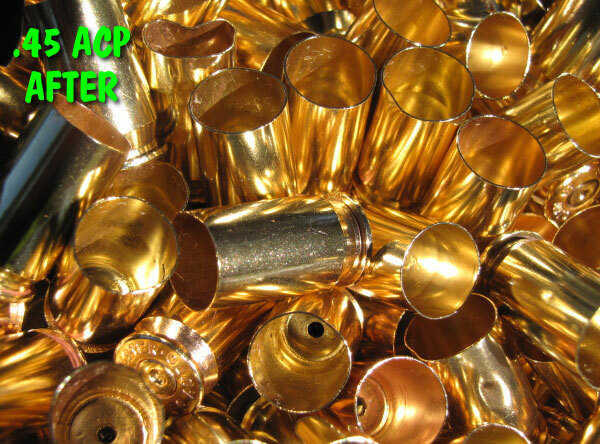 The video shows how to load brass, media, and cleaner solutions into the tumbler, and how to separate media from brass once the tumbling is done. 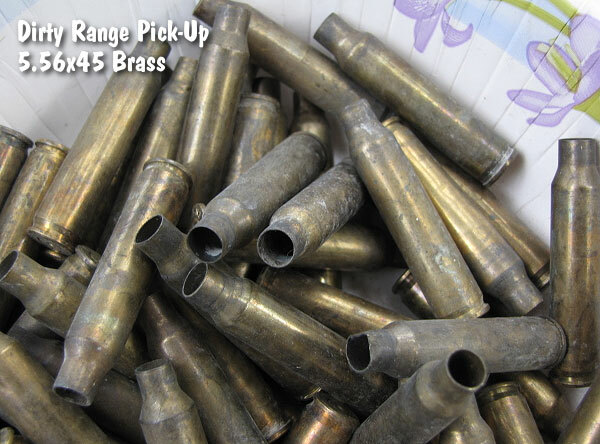 Share the post "Wet Tumbling Brass with Stainless Media — Eye-Opening Results"